A small mixed-use retail development and a trade park will form the first phase of a major new development on Aycliffe Business Park, it has been revealed. The owners of the Forrest Park site – a 55-hectare development which is hoped will create 3,200 new jobs – are due to submit their application to Durham County Council (DCC) at the end of January. During a meeting of the Aycliffe Business Park Community, held at Hitachi Rail Europe’s rail assembling facility, local businesses were updated on the application. In October last year, major infrastructure work was completed by DCC, when a new junction providing better access to the A1(M) and A167, and a 23 mega volt amp sub-station were completed. Thanks to £13m in Local Enterprise Partnership funding, the infrastructure work was crucial to the viability of the Forrest Park development, while the power sub-station will also provide much-needed additional power to existing employers already located on the business park. 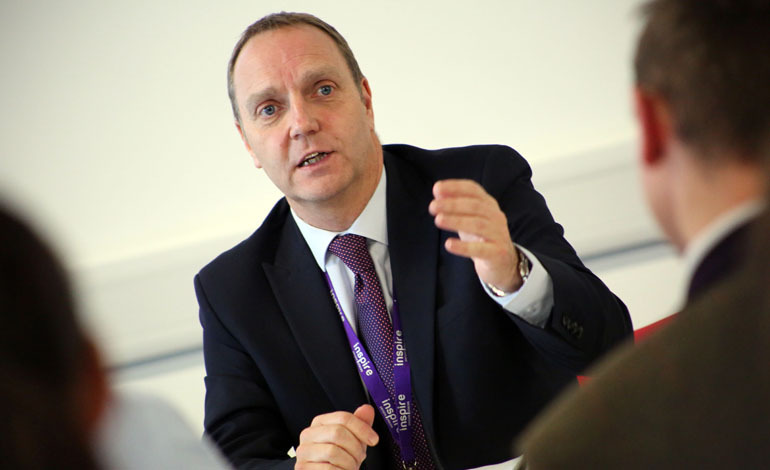 Andy Palmer, the council’s head of transformation and chair of the joint venture company behind the Forrest Park development, told guests at a meeting of ABPC that the planning application has now been finalised and is due to be submitted. It’s hoped the application will be approved by the Spring – and the first phase of Forrest Park could start as early as this year. Mr Palmer said: “At the front end of the site, close to where the existing service station is, we’re looking at a mixed-use development with hot food outlets. “Further down we’re looking at a trade park, and then we’ll have 11 larger plots which will be developed on a stage-by-stage process. Aycliffe Business Park is already home to around 500 companies and around 10,000 employees. It is estimated Forrest Park could see the creation of 3,200 jobs across 1.75 million square feet of development floor space and deliver a Gross Value Added (GVA) boost of £495m over the next 10-15 years. 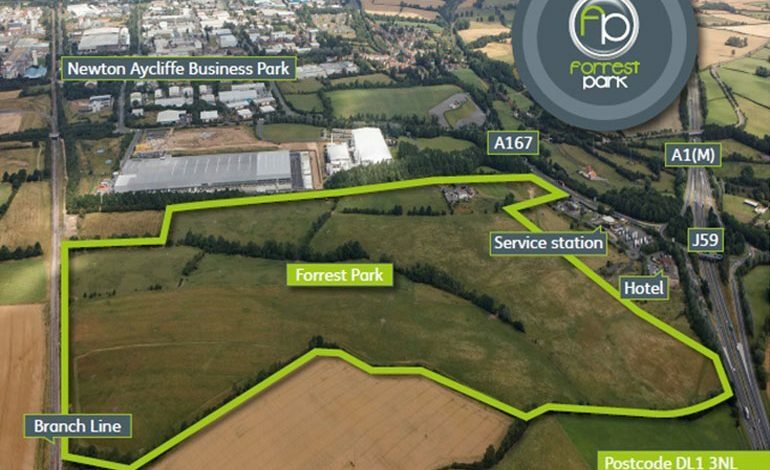 The Forrest Park development, which is a joint-venture between the landowners, the Forrest family, and Durham County Council, will see the creation of three types of development units – business, general industrial and storage or distribution. In April last year, it was revealed a pub and restaurant would form part of the Master Plan.